There are scheduled flights to and from Goose Bay from most major Canadian and U.S. cities. Air Canada has direct flights from Halifax, Nova Scotia and there are connector flights through Montreal, Deer Lake and St. John’s. 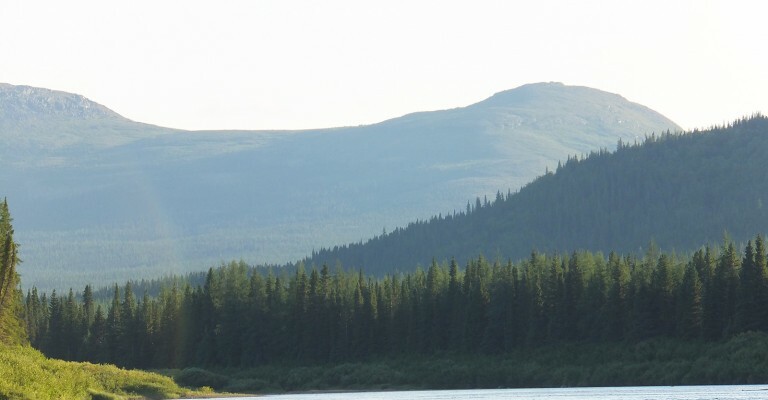 You will need to arrive in Goose Bay the day before your departure to the lodge. 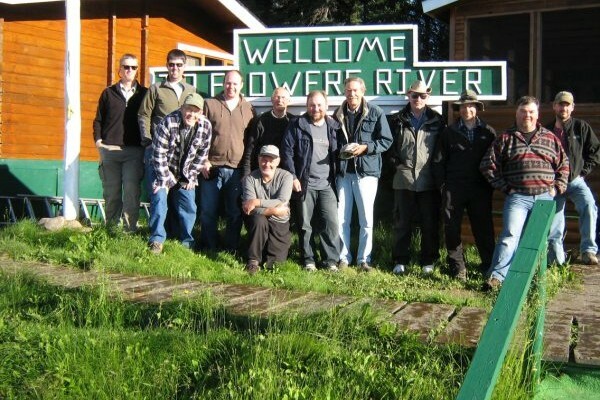 We will have a representative from the lodge or float plane company meet you at the airport, take you to our Bunkhouse or your hotel and then to the float plane the next morning. We will do the same on your departure date . Ground transfers are included in your package price, however hotel rooms and meals in Goose Bay are not. For the past several years, we have had an increasingly difficult time securing hotel rooms in Goose Bay, due in a large part to the hydroelectric project at Muskrat Falls. As a result, In the fall of 2016, we began the construction of a four bedroom Bunkhouse on our property at Otter Creek. The Bunkhouse will be completed for the 2017 season and offered to our Anglers at Rates competitive with the local hotels. We will have additional rooms available in our current building and will be able to offer double or single occupancy. If you wish to stay at one of the other hotels in Goose Bay, our driver will be happy to take you to and pick you up from the hotel. Please make your own reservation. It is important to note that we have a very strict policy when it comes to baggage weight. This is due to the fact that the charter equipment used is designed to carry a certain payload for maximum safety, and safety is our major concern. Max weight of baggage is 50 pounds per person and, unlike the commercial airlines, this is NOT 50 pounds for a checked bag plus a carry on – it’s fifty pounds, total, period. Asking the plane operator to take more can compromise everyone’s safety and that is unacceptable. 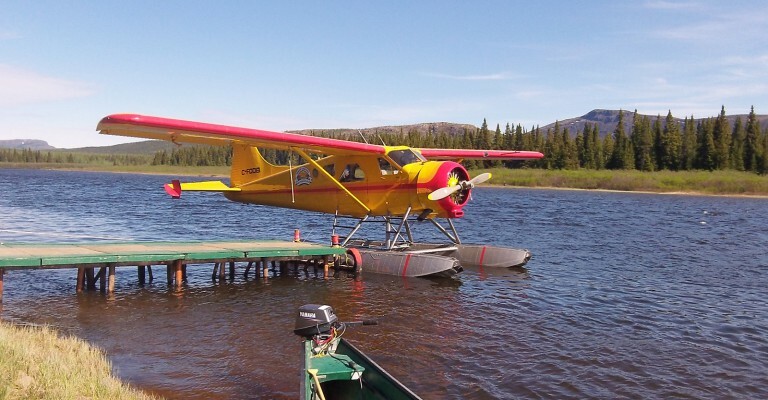 We highly recommend that you weigh your bags prior to leaving home since, if you are over the limit, you will be required to leave any excess at the float plane dock in Goose Bay. We have provided a checklist to help you with your packing – see “The Fishing” page. Labrador weather is unpredictable, to say the least, and can sometimes be challenging. We suggest that you pack a set of warm clothes should the weather drop to the low end of the range, which would be about 5 degrees Celsius. At the same time that we tell you to pack a set of warm clothes, please remember that it’s not uncommon to see the temperature reach 30 degrees Celsius. With unpredictable and challenging weather can come the dreaded weather delays. Unfortunately, these delays can happen and it’s very important to understand that we will do our very best to get you in and out of the Lodge on time, but we can’t guarantee or be responsible for it. Our policy is as follows: If you get delayed in Goose Bay, any additional meals or accommodations will be at your own expense. Our representative will be in hourly contact with the lodge and plane operator and will keep you apprised of conditions. We will again do our best to get you safely to the camp, but we will not be responsible for additional costs or lost fishing time. If you are at the camp and cannot get out, we will continue to provide food and accommodations. 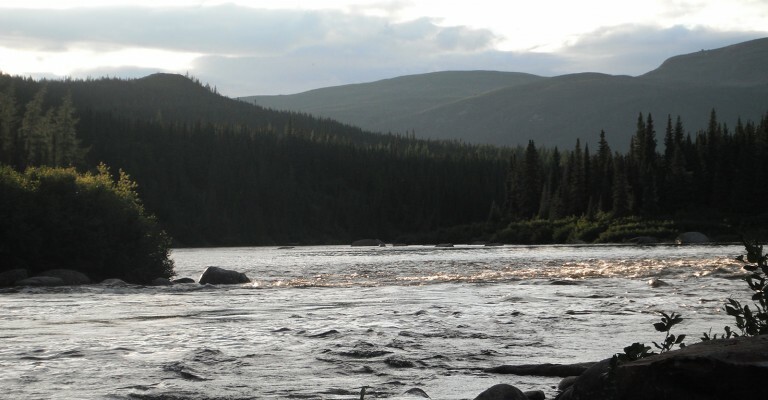 Because Labrador weather can change quickly, and because some of the fishing areas are a fair distance from the Lodge, any additional fishing will be at the sole discretion of the camp manager.